Our only product - Station - has been thought & designed as a work only, distraction free platform. Our mission is to help you perform your best work with the least distraction; every single day. We believe in kindness, sense of belonging and pleasure at work. We encourage risk-taking, learning by testing and trying new stuff. We hate buzzwords, selfishness and lack of humility. The round is led by Accel Partners with participation from eFounders, Kima Ventures, Webb Investment Network and talented angels. 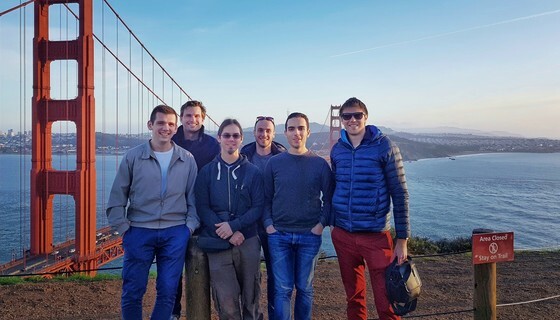 The whole team (we were 6) moves to Mountain View to iterate faster on the quest for product/market fit. 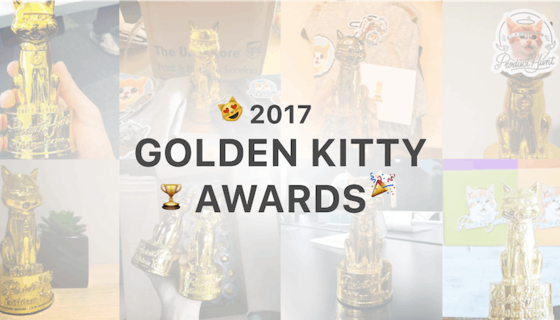 Station earns the coveted Golden Kitty award by being the most upvoted contestant on Product Hunt. After 6 months of beta testing and back & forth with early adopters, the 1st version of Station is launched.